It’s here you guys! That’s right, the Nima Sensor arrived late last night and I was so excited! I couldn’t unbox it until I got it on video, so today I finally got to crack open the box to see what’s inside. 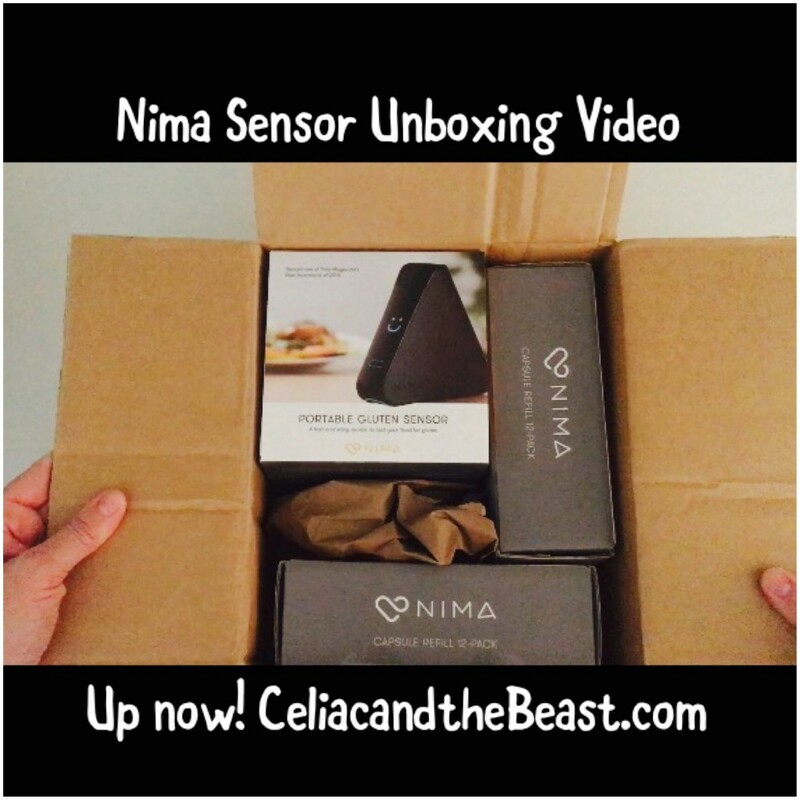 Watch the video to see what to expect when your Nima Sensor arrives. Great video, thank you. I must admit I was hoping Terrible Murph would stop by. I’ve seen a few other people have preordered the Nima Sensor and received it. I didn’t order one. Yay! This is so exciting! I’ve heard about this but haven’t ordered one yet since I wanted to hear what people are saying about it. This seriously could be life changing for traveling and eating out… I think I’m going to order one now!